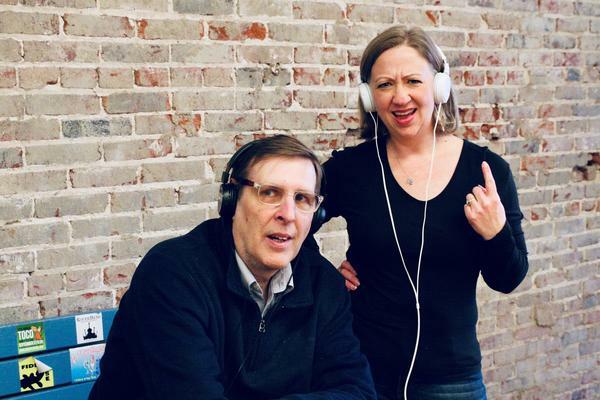 Steve Pick and Amanda E. Doyle chronicle the history of St. Louis music in "St. Louis Sound: An Illustrated Timeline." St. Louis has produced a wealth of influential musicians working in every genre under the sun, from hip-hop to Americana. Authors Amanda E. Doyle and Steve Pick capture many of the sights and sounds of this history in their new book “St. Louis Sound: An Illustrated Timeline,” published by St. Louis-based Reedy Press. Doyle and Pick cover the giants of St. Louis music, from Chuck Berry to Miles Davis to alt-country trailblazers Uncle Tupelo. They also take us to long-defunct venues, including Club Plantation, Mississippi Nights and the Orpheum Theater, while shining a light on today’s music scene, including artists like Sleepy Kitty and Pokey Lafarge. Doyle and Pick discuss many of these artists and explore the legendary origins of the songs “St. Louis Blues” and “Stagger Lee.” Along the way, we hear music by Chuck Berry, Miles Davis, Duke Ellington & Jimmy Blanton, Louis Armstrong & His All Stars with Velma Middleton, Lloyd Price, Grateful Dead, Dr. John, Uncle Tupelo and Nelly. This episode of Cut & Paste expands on an earlier radio feature about the book.